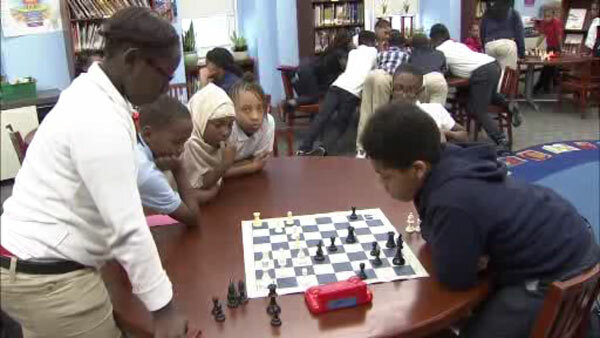 The National Championship Chess Team from Thomas Edison Charter School in Wilmington is hoping to bring home another win, they just need help getting there. The students have won two championships in the last three years. In order to compete in Nashville next month, they need to raise $25,000. The school has set up a GoFundMe account in hopes the community will the students and their families.